Read the latest news about Student Minds and our partners in the field of student mental health. 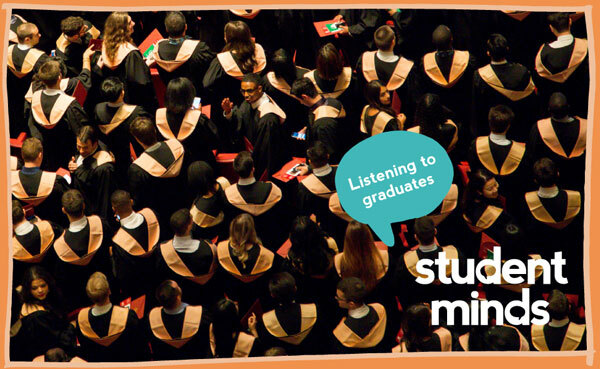 The Student Minds blog is the UK's biggest blog on student wellbeing and mental health, sharing student experiences of mental health difficulties. We aim to put student voices at the core of all of our research. Read our latest findings and reports. 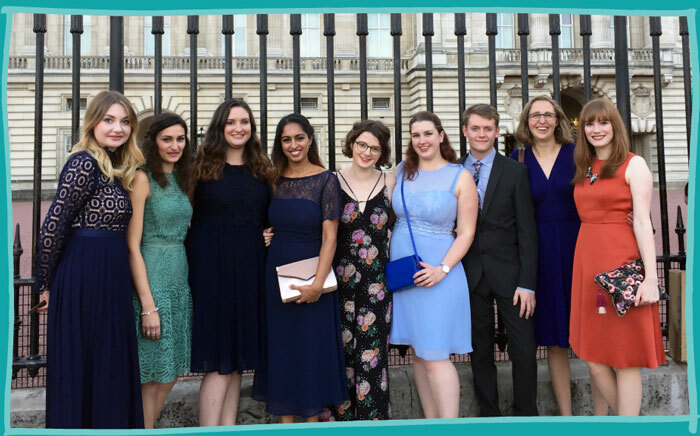 Take a look through our archive of newspaper articles and interviews that the Student Minds staff team and student Press Ambassadors have contributed to.